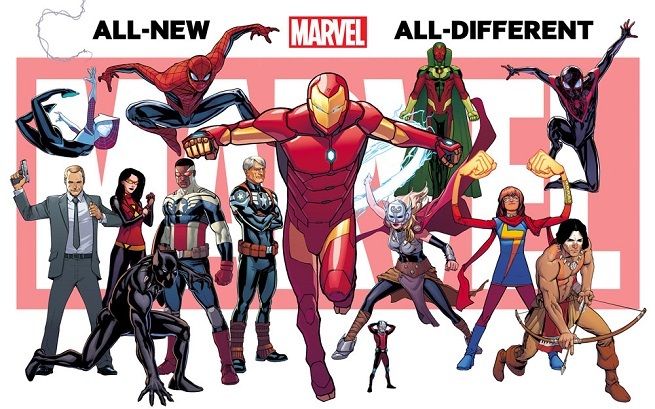 Comic Reviews: Generations: Thor and Nightwing: New Order! 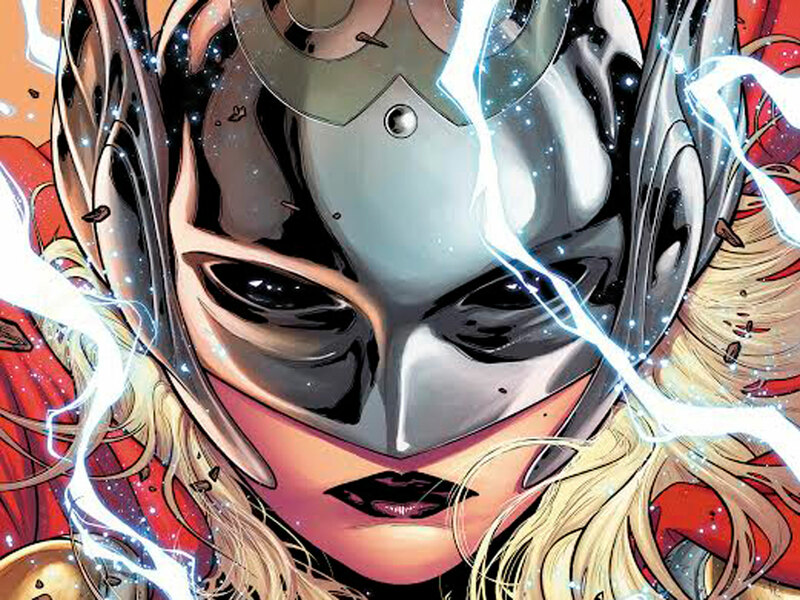 Comic Reviews: Avengers and Unworthy Thor! 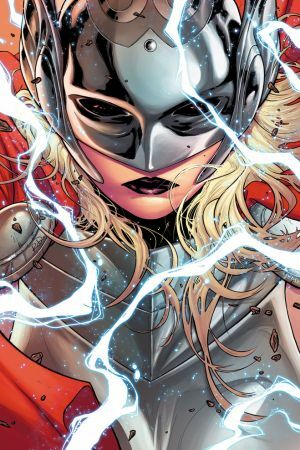 Comic Reviews: Thor and Gotham Academy!